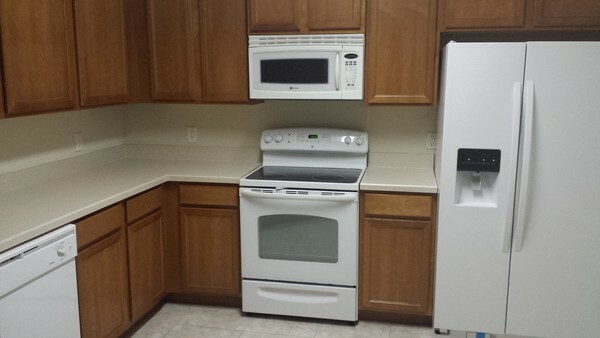 Beautiful 3 bedroom 2 bath split plan in the active community of Tucker Oaks. 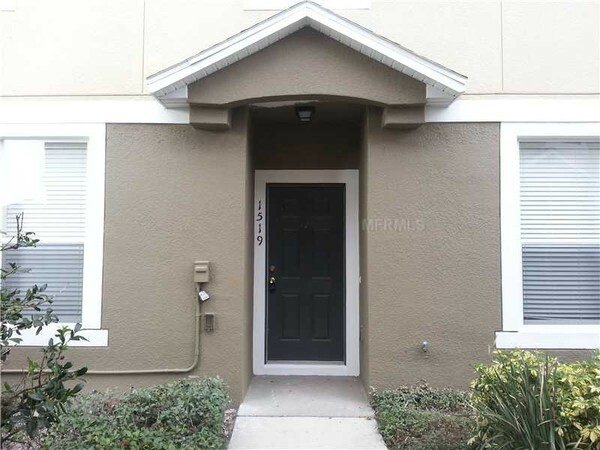 The property is near downtown Winter Garden, the Turnpike and 429 toll road. 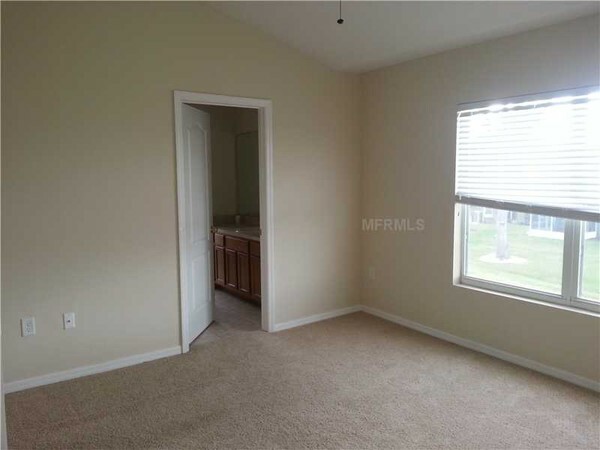 The condo has clean carpet throughout and neutral colors in paint and fixtures. 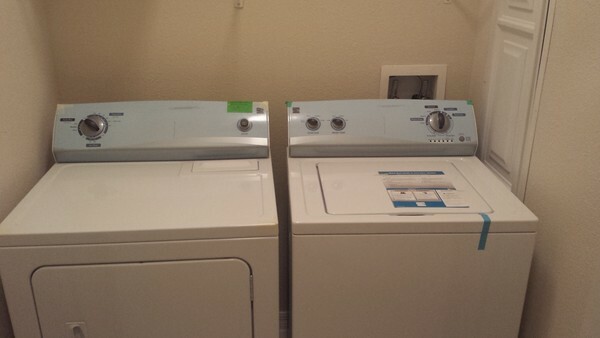 All appliances are included for a quick move in! 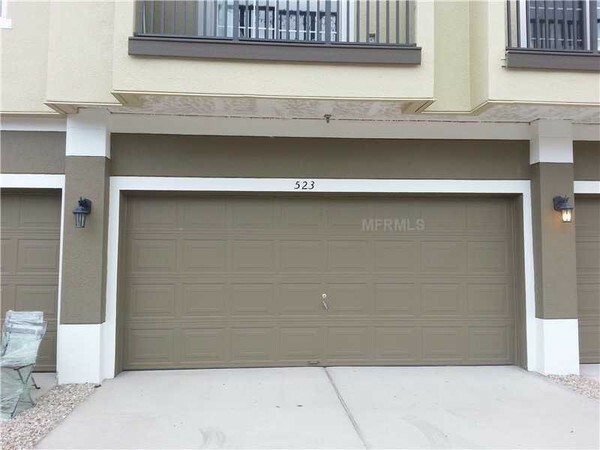 This community has lovely common areas with a sparkling pool, play ground and picnic areas.